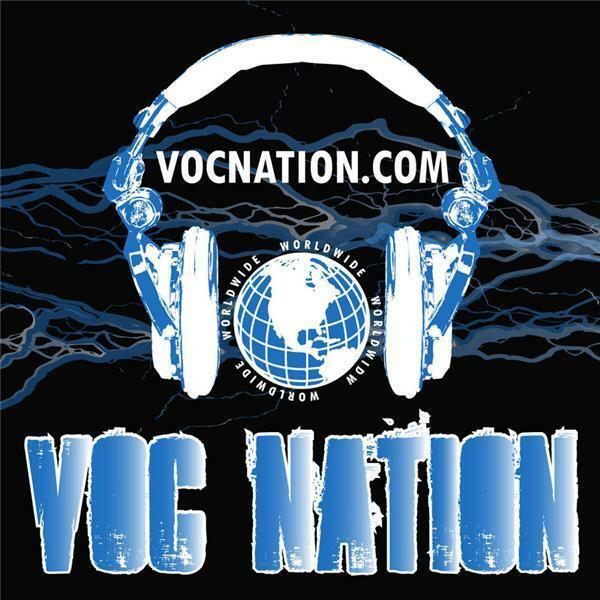 VOC Nation was LIVE on WNJC Philadelphia and WORLDWIDE on vocnation.com this week with quite possibly the most loaded live show we've done. Sgt. Slaughter joined us in the first hour and talked about a myriad of subjects including his return to the WWE as an Iraqi sympathizer, his original run in the 80s, his thoughts on Hulk Hogan and whether or not he should have been in that spot in 1984, his thoughts on the current product and who will lead the company into the future, and much more! D Lo Brown joined us and recounted his run in the WWE in the late 90s, what is was like to work with Ron Simmons and the Rock, his thoughts on whether or not he was misused, his work with TNA and working with Bischoff and Hogan, and so much more. We also spoke to both Kevin Gill from Juggalo Championship Wrestling and ICP's Psycopathic Records as we broke the news that JCW will run in the Asylum (ECW) Arena in Philadelphia on 12/30! The JCW stars will team up with original ECW stars to put on the greatest wrestling show in Philadelphia history. Amber O'Neal from Arenachicks announced her involvement Wrestlereunion, and broke the news that Arenachicks will be holding an event for VIP ticketholders. The Voice of Choice, Albert AC Smooth, and Nemar Wells, were also joined in studio by WrestlingMarx Eric and THE Brady Hicks as we talked about the VOC Nation year in review, what we're thankful for, and what's up next. Sit back and listen to 3 hours of the best radio you'll find on the air and on the net....WORLDWIDE!